The law, which gave equal right to daughters in ancestral property under the Hindu Succession Act, is prospectively enforceable and not with retrospective effect (as held by some High Courts in the country), the Supreme Court declared in its recent verdict. A Bench comprising Justice Anil R Dave and Justice A.K. Goel, in its October 16, 2015, interpreted the succession law while setting aside the Judgment of the Karnataka High Court in the case Prakash v Phulavati of 2010. The Apex Court was dealing with the only issue which has been raised in this batch of matters, whether Hindu Succession (Amendment) Act, 2005 (‘the Amendment Act’) will have retrospective effect. In the impugned Judgment (Phulavati v Prakash), plea of restrospectivity has been upheld in favour of the respondents by which the appellants are aggrieved. According to the case of the plaintiff, the suit properties were acquired by her late father Yeshwanth Chandrakant Upadhye by inheritance from his adoptive mother Smt. Sunanda Bai. After the death of her father on 18th February, 1988, she acquired the share in the property as claimed. The suit was contested mainly with the plea that the plaintiff could claim share only in the self acquired property of her deceased father and not in the entire property. During pendency of the suit, the plaintiff amended the plaint so as to claim share as per the Amended Act 39 of 2005. 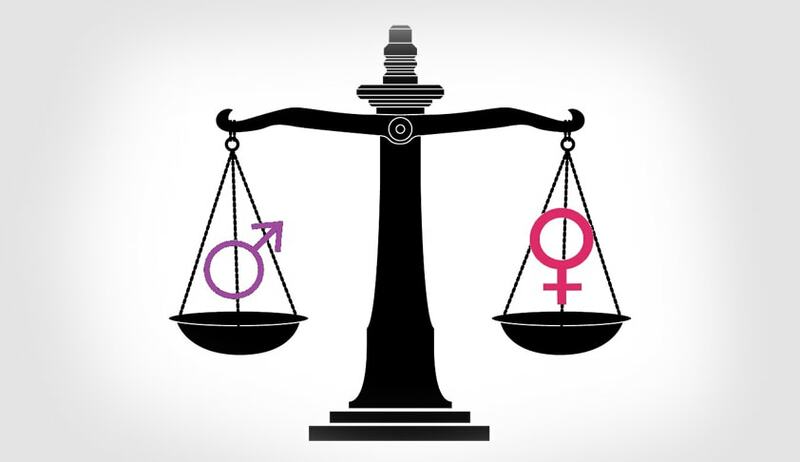 The Karnataka High Court had held that daughters would be entitled to equal share even if father had died prior to September 9, 2005, when litigations over partition were pending in courts. The defendants-appellants have questioned the Judgment and Order of the High Court with the contention that the amended provision of Section 6 has no application in the present case. Father of the plaintiff died on 18th February, 1988 and was thus, not a coparcener on the date of commencement of the Amendment Act. The plaintiff could not claim to be “the daughter of a coparcener” at the time of commencement of the Act which was the necessary condition for claiming the benefit. The amendments of 2005 gave equal right to daughters in coparcener properties by removing the discrimination that existed in the original enactment, the Hindu Succession Act, 1956 against Hindu women on rights over ancestral properties. The Apex Court said that the rights under the Hindu Succession (Amendment) Act, 2005 are applicable to living daughters of living coparceners (those persons sharing the inheritance of an undivided property equally with others) as on September 9, 2005 (when amendments came into force) irrespective of when such daughters were born. “In view of plain language of the statute, there is no scope for a different interpretation than the one suggested by the text of the amendment. An amendment of a substantive provision is always prospective unless either expressly or by necessary intendment it is retrospective,” the Supreme Court said. “We are unable to find any reason to hold that birth of the daughter after the amendment was a necessary condition for its applicability. All that is required is that daughter should be alive and her father should also be alive on the date of amendment,” the Apex Court said. While delivering the Judgment Supreme Court took suo motu notice of the issue regarding the rights of Muslim Women and directed to register a PIL and put up before the appropriate Bench as per the orders of Chief Justice of India. Read the detailed story here.